Crescent Choirs provides exceptional choral training to singers of all ages and backgrounds in the South Surrey + White Rock areas. 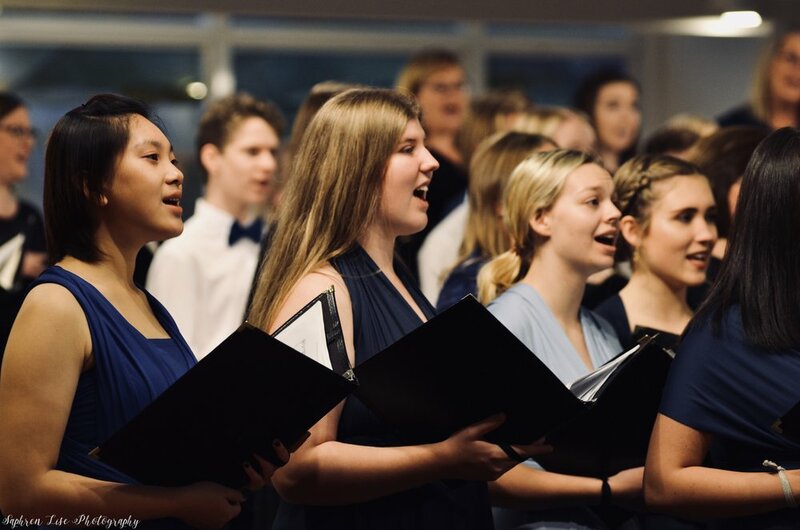 We offer the opportunity to build lifelong musical skills with a tightly-knit community of singers in a respectful and supportive environment. Looking for a place to sing? 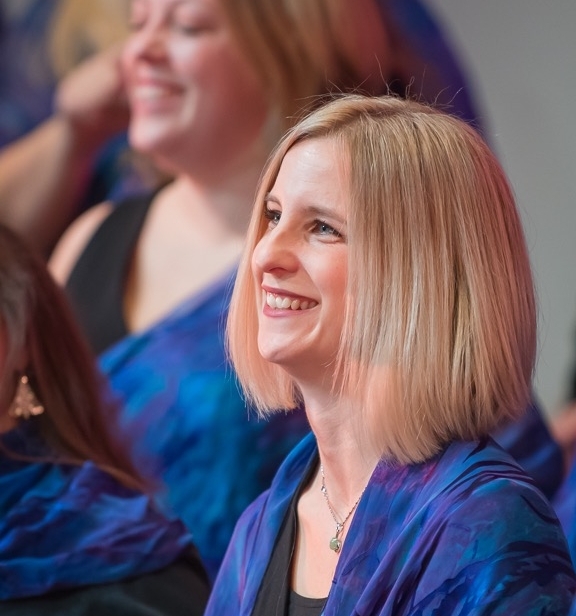 The choirs are led by our team of choral, voice, and music education specialists. Rehearsals place emphasis on building vocal technique and musicianship skills, in addition to singing fun and challenging music across a variety of languages and styles. Crescent Choirs offer a place for everyone to sing. 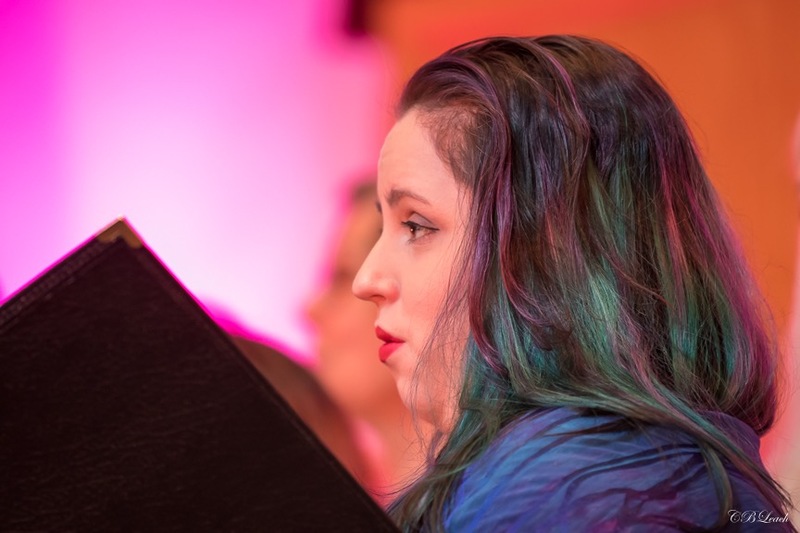 Read about our adult women's choir and our youth choir for high school and university-aged students and recent graduates. We have two children's choirs for singers ages 5-13. We also have an auditioned women's chamber choir, Luna Vocal Ensemble, and an auditioned SATB ensemble, Aurora Chamber Choir. Join our community as an audience member! Our 2018/2019 season will include concerts in White Rock, South Surrey, Langley, Burnaby, Vancouver, and the Sunshine Coast. Check out our frequently updated concerts pages, or join our mailing list for information on how to see our choirs perform. Why Sing with Crescent Choirs? 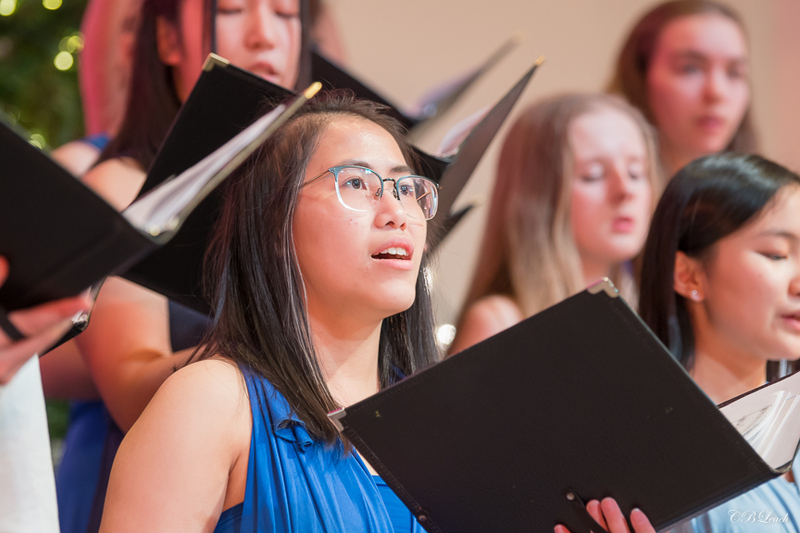 Learn more about our family of choirs, the history of the choir, and our connection to the White Rock and South Surrey community.